Beautiful well, maintained ranch with an over-sized 3-car garage located in Tuscany. 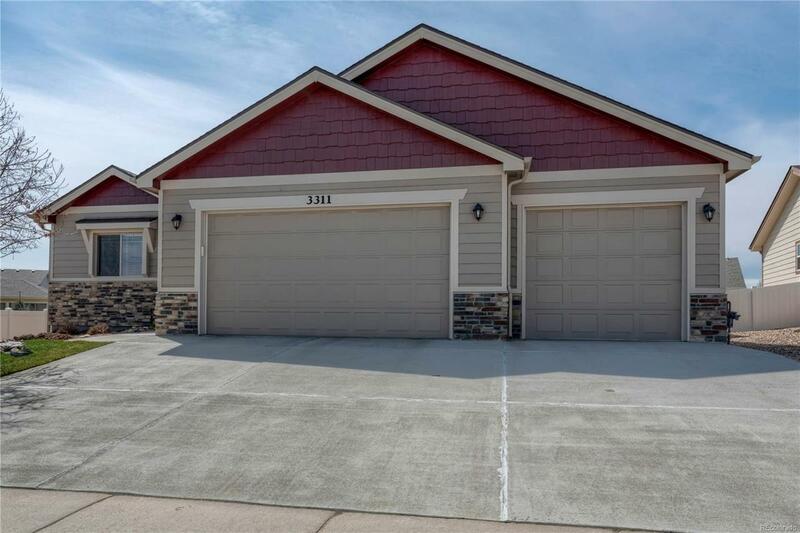 This home offers 4 bedrooms, a finished basement, high efficiency furnace, water spigot in garage, and fenced backyard. 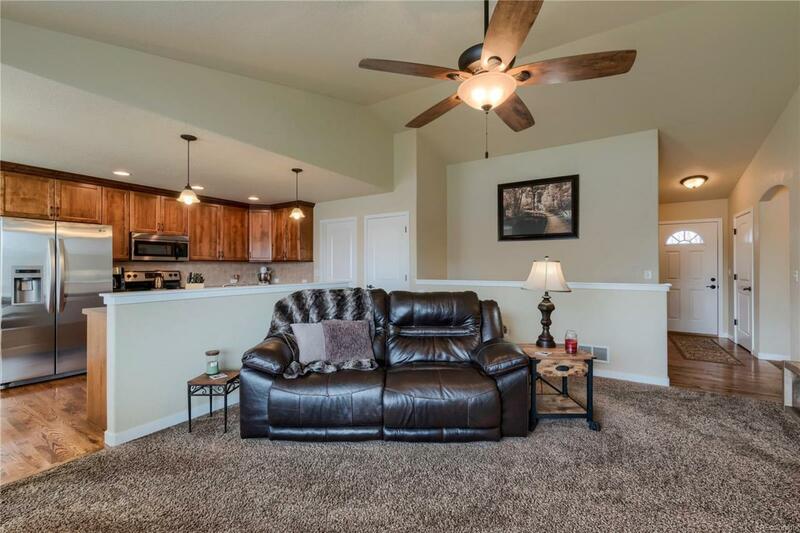 It features an open floor plan, high ceilings, and covered patio. Upgraded appliances included. 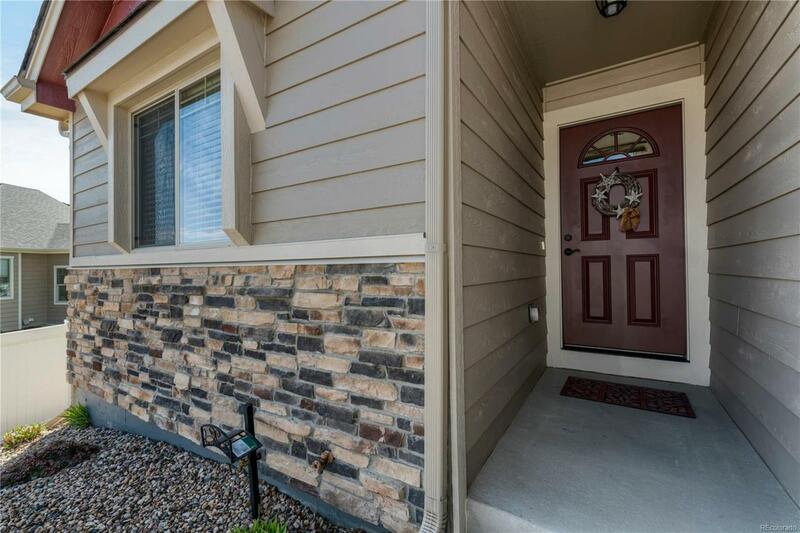 This home is in great condition and move-in ready. 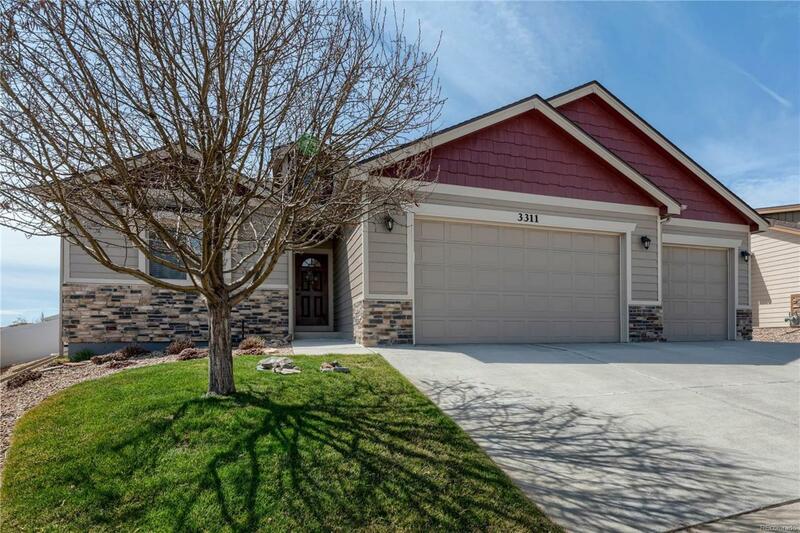 Great location being close to many amenities and good access to all that Northern Colorado has to offer. Home warranty included & pre-inspected.